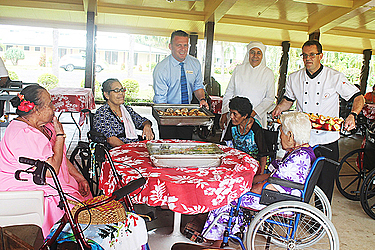 The residents at the Mapuifagalele Home of Aged received a very special treat last week. It came in the form of a scrumptious meal cooked up by Taumeasina Island Resort as part of their contribution to caring for the elderly mothers and fathers at the Home. 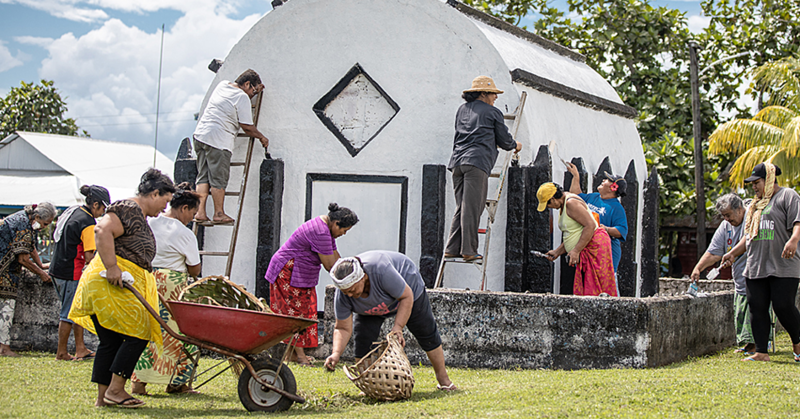 The residence at Vailele is run by Catholic nuns known as the Little Sisters of the Poor. Sister Alosia thanked Taumeasina for their generous contribution. “It gives me a great pleasure to thank Taumeasina Island Resort, staff and management for these delicious foods,” she said. 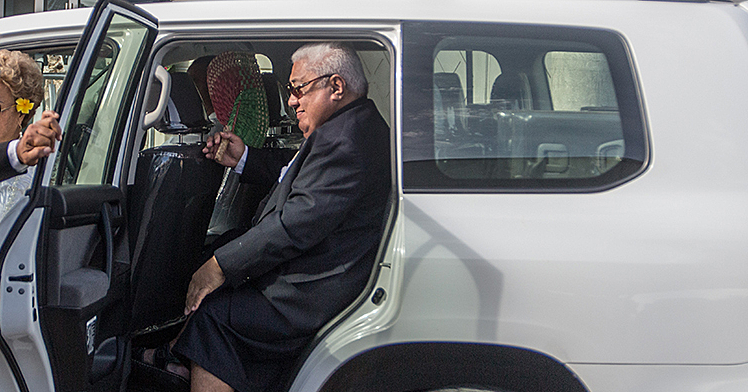 General Manager of Taumeasina, Nathan Bucknall, was present and he said they are always happy to help Mapuifagalele. It is not the first time Taumeasina has donated to the Home.